Palmetto Hall lies just east of Hilton Head Plantation. It is an intimate plantation with a Southern classic architectural style featuring porches, decks, dormers, etc. Palmetto Hall Plantation boasts two golf courses; the Robert Cupp Golf Course and the Arthur Hills Golf Course. Numerous lagoons and a 100-acre nature preserve add to the feeling of southern living at its gracious best. 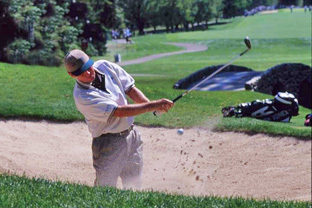 Property ownership includes a flexible social or golf membership.